After a successful career in the British Army spanning thirty years as a professional soldier, David left Northern Ireland in 2003 to join the children’s hospice movement. Initially fulfilling the role of CEO of Naomi House in Winchester, David moved to become the CEO of Acorns Children’s Hospice in the West Midlands in 2006. 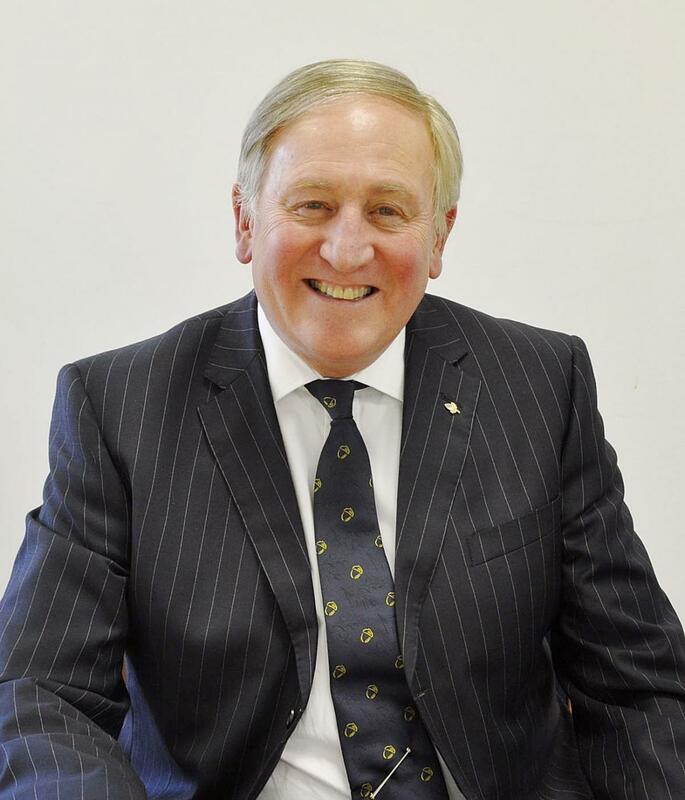 In February 2017 he was asked to provide consultancy support to Rainbows Hospice in the East Midlands a task that soon led to his becoming the full-time interim CEO, a role he has recently relinquished. In 2012, David was appointed Chair of the Together for Short Lives UK Transition Taskforce to support older children in moving from children’s to adult services. The Taskforce brings together organisations from health and social care, education and vocational development, housing and employment in the private and public sectors, as well as voluntary organisations to provide education, training and coordinated life skills support. Qualified as a Leadership and Professional Development Coach at the Tavistock Institute, David has over ten years’ experience as a business mentor and executive coach, across a range of sectors, focusing on the importance of personal and professional development, vision and values based undertakings, the development and implementation of strategy, governance and execution, and the leadership and management of change. 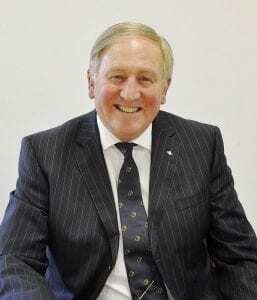 Aidan is a former Director of the National College for School Leadership (NCSL) and is an expert adviser to the College of Policing Review of Police Leadership in England and is also advising Police Scotland in their 2026 capability review. 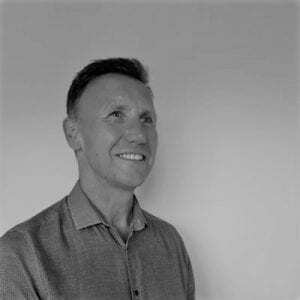 He has over twenty-five years of experience in the education sector in schools, the private sector as well as the wider public sector, including children’s services. Aidan is a highly effective facilitator, supporting many different leadership development activities at a strategic and operational level, including workshops, seminars, conferences. Aidan has significant leadership development design and delivery experience for schools and children’s services leaders, including the innovative licensed delivery of the National Professional Qualification for Headship (NPQH) and the national leadership qualifications for middle and senior school leaders (NPQML and NPQSL). Jane Creasy brings experience of educational and public sector leadership at local and national level. She works with leaders across public, private and third sectors on leadership; on innovation and improvement; and on strategic development. She is known as a designer and facilitator of large-scale conferences and smaller strategic events, across a range of sectors both here and abroad. She has worked with leaders in several countries on reform, innovation, and leadership challenges. Formerly an Operational Director at the National College for School Leadership for five years and a successful headteacher for ten years, she has led the design and delivery of some major leadership programmes for educational leaders. She is currently working with the UCL Institute of Education and Deloitte on a programme for MAT leadership teams. In addition to her associate work for Forum Education, Jane is a senior associate of the Innovation Unit and an associate with the Education Development Trust. Diane has experience of educational leadership at school, regional and national level. She specialises in leadership learning, collaboration and school improvement. She is an educational innovator and creative thinker committed to building capacity for a school led system. Formerly Lead Associate for the National College for School Leadership and a successful headteacher, Diane has worked with system leaders to inspire and facilitate local solutions with a relentless focus on children’s learning and well-being. She is currently working with the Education Endowment Foundation to bring the use of evidence based practice closer to schools. Diane is Chair of the New Collaborative Learning Trust a family of 16-19 colleges located in areas of historical and persistent underachievement across Yorkshire and the Humber. Phil led schools in Nottinghamshire for 20 years and for 6 years was a member of the Department for Education’s Headteachers’ Reference Group. He guided one 11-18 school from special measures to ‘good’, and another from ‘good’ to ‘outstanding’. Phil then set up Trent Academies Group, where he was CEO. He recently managed the merger of the trust with a larger neighbour.